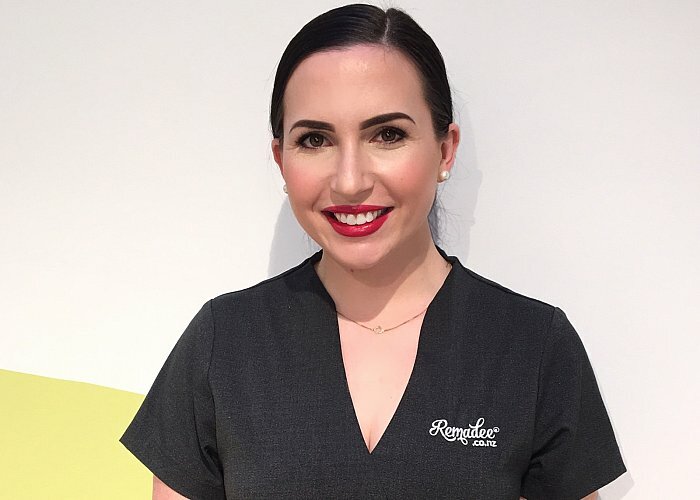 Finding a job which is “an absolute dream come true” can be hard to do, but Helena has found her place, first as a beauty therapist and now as the Spa Manager at Remadee Day Spa in Hamilton. Helena graduated from Elite in 2015 with an International Diploma in Beauty Therapies. “I chose to study with Elite because it has a reputation for a high industry standard of training, I wanted to train somewhere reputable that employers recognise”. But it does take dedication and hard work, and with the support of the highly skilled and knowledgeable tutors at Elite, Helena was able to take that in her stride. As the beauty industry is always developing with new products and services.